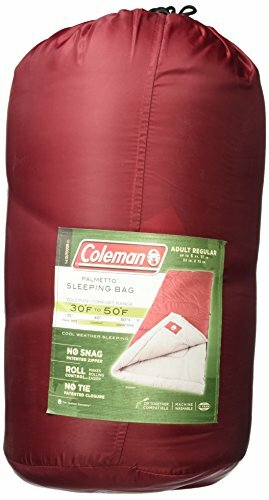 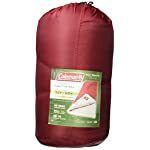 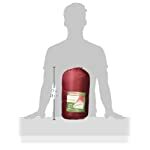 Stay warm, even if the temperature dips to 40° F, on your Coleman Biscayne Big and Tall Warm Weather Sleeping Bag with brushed polyester cover and soft tricot fiber blend liner. 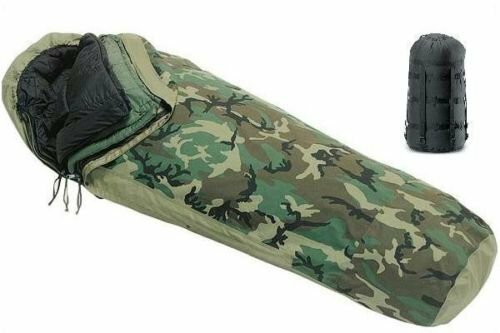 The specially-designed, patented zipper system plows fabric away from the zipper to steer clear of snags, and Fiberlock Construction prevents insulation from shifting, extending the life of your sleeping bag. 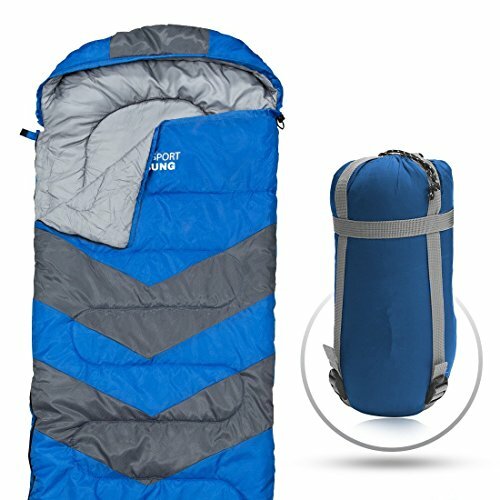 If you find yourself able to pack up, the Roll Keep watch over loop fasteners permit you to perfectly fold the sleeping bag and the Quick Cord System makes rolling it up and fastening it a cinch without tying. 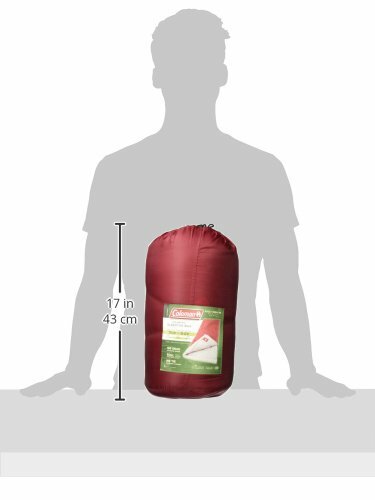 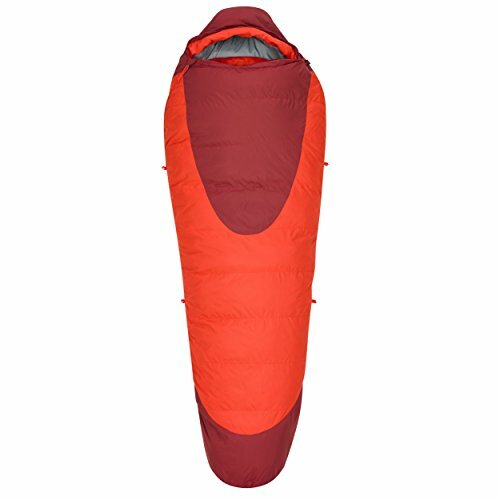 The massive and tall sleeping bag fits heights as much as 6 ft. 4 in. 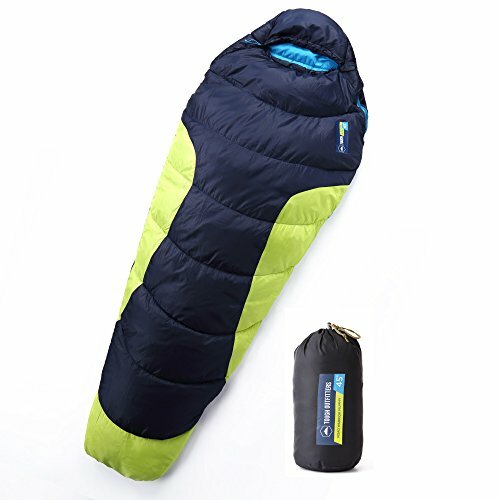 and is machine washable for simple cleaning at home.